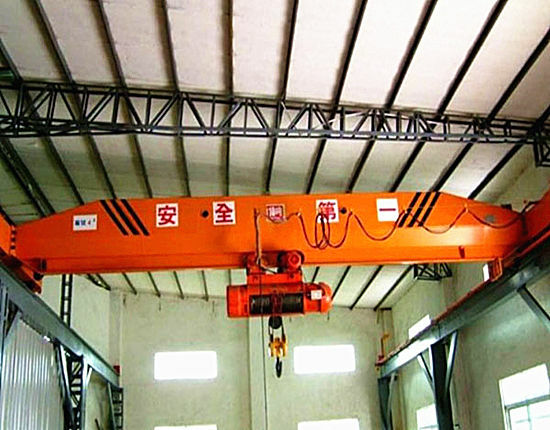 Explosion proof overhead crane is mainly used to transfer, load and unload materials in the workshop, warehouse, factory with explosive gas or dust. 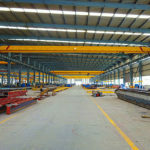 Compared with the general overhead cranes such as LD type single beam overhead crane and QD type double girder overhead crane, explosion proof crane is different because it adopts explosion-proof measures in motors, electrical parts and metal contact surface in order to ensure safety. 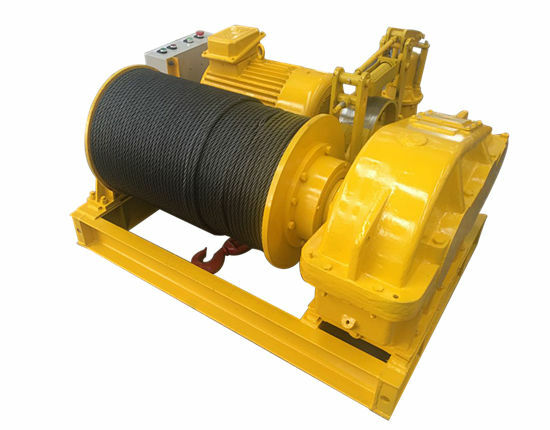 According to the applications, the equipment can be divided into two categories: one is mine explosion proof overhead crane mainly used on the coal mine and under the mine of non-mining surface. This type of cranes should have a MA certificate. 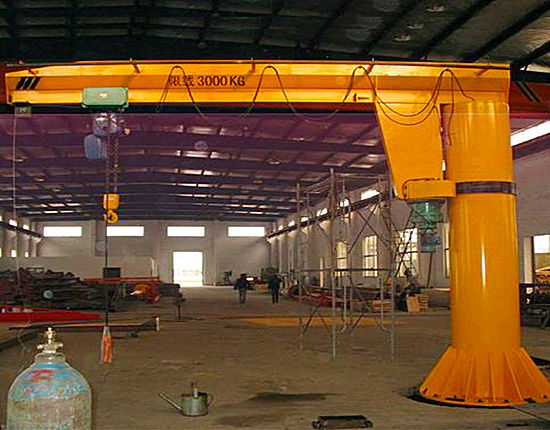 The other is factory explosion proof overhead crane which is mainly used in factories with flammable gas or mixture. The crane should have the explosion-proof certification issued by National Testing Center. 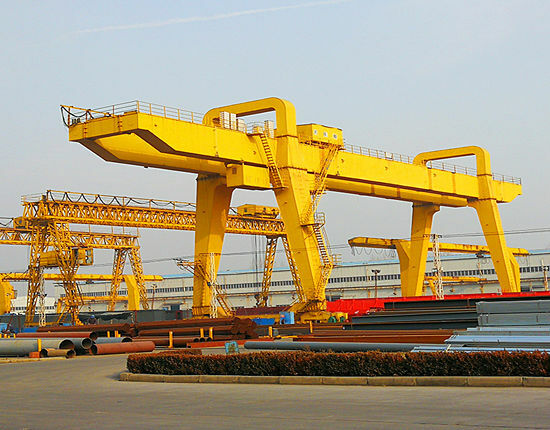 According to the number of beams, the explosion proof cranes have two types: LB type explosion proof overhead crane and QB type explosion proof overhead traveling crane. The following will describe these two types in details. 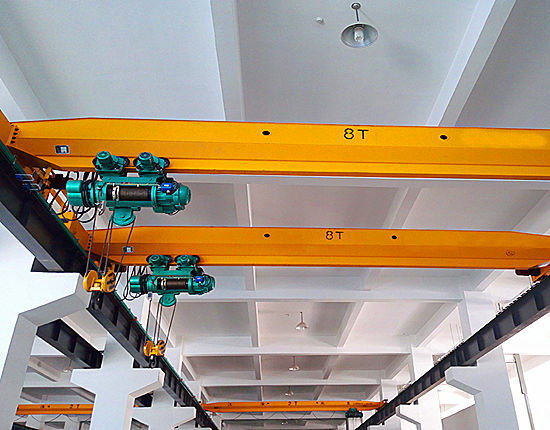 LB type, a single girder overhead crane, belongs to light duty lifting equipment which is commonly equipped with HB type explosion proof electric hoist as its lifting mechanism. The design of LB type conforms to the standard of JB/T10219-2000. 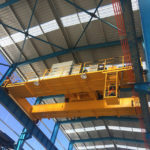 The structure of it is usually the same with common overhead crane, while its wheels use stainless steel or nylon so as to avoid friction sparks during operation. The explosion proof grades are ExdⅡBT4 and ExdⅡCT4. 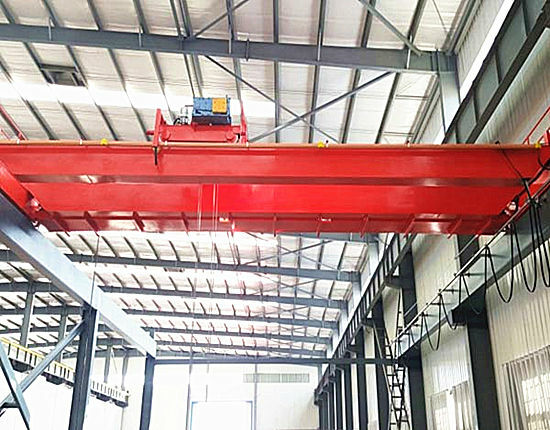 QB type is a double girder overhead crane suitable for lifting goods in factories with flammable gas or explosive gas mixture of which detonating ability is not higher than IIB or IIC. The design of all the motors and electrical components conforms to the standard of GB3836.2-2000, and the whole machine design complies with the standard of JB/T5897-2006. The explosion proof grades are ExdⅡBT4 and ExdⅡCT4. 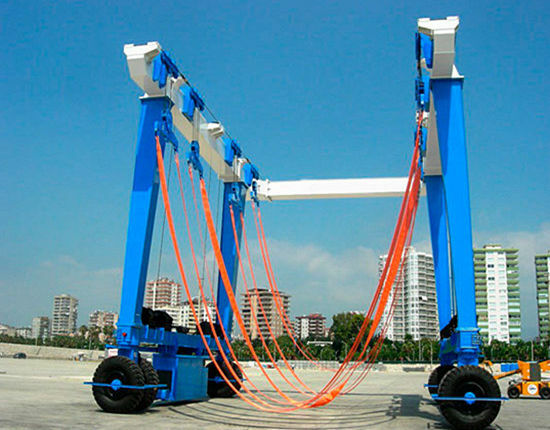 In addition, this type of explosion proof bridge crane can be equipped with a variety of special lifting devices to carry out special operations, for instance, when used in open air, it can be equipped with rainproof device. When choosing explosion proof cranes, either LB type or QB type, customers should specify the requirements for working system, the highest and lowest temperature in the working environment, etc. Please inform us of your detailed requirement, and we will provide a suitable model and a best quotation for you. 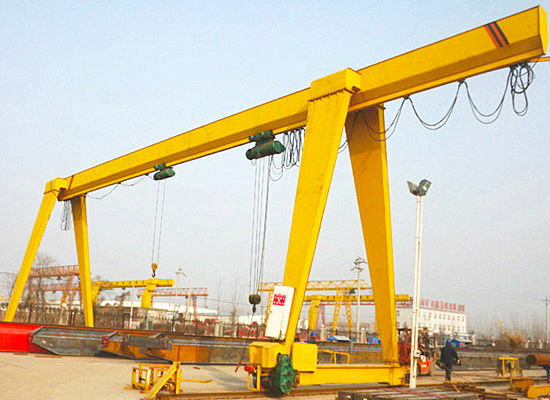 Besides, our company provides non-standard customized cranes. Explosion proof bridge crane is manufactured in compliance with international advanced standards, so the machine has advantages of reasonable structure, high performance, flexible and stable operation, high safety and reliability, and strong explosion-proof performance. The structureis simple which is mainly composed of main beam, end beam, hoist trolley and electrical system, and the main beam adopts box type. For trolley conductive system, I-beam rail conductive device is applied which is safe and reliable. 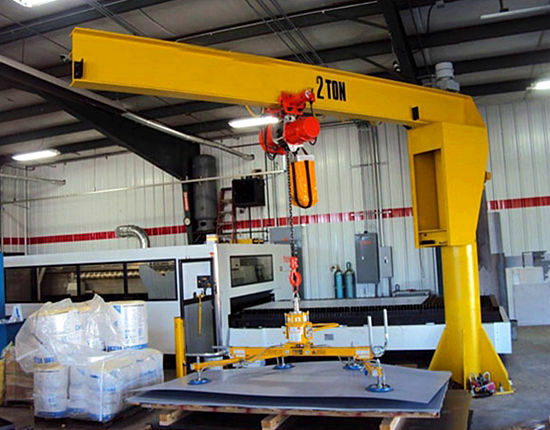 Overhead crane parts realize high versatility and standardization. Operators in the cab have a wide field of vision and all operations are carried out in the cab, realizing flexible operation and high safety. All the explosion proof cranes manufactured by Ellsen strictly follow the design standard, and we have been obtained explosion-proof certification and manufacturing license, thus the quality and performance can be guaranteed. 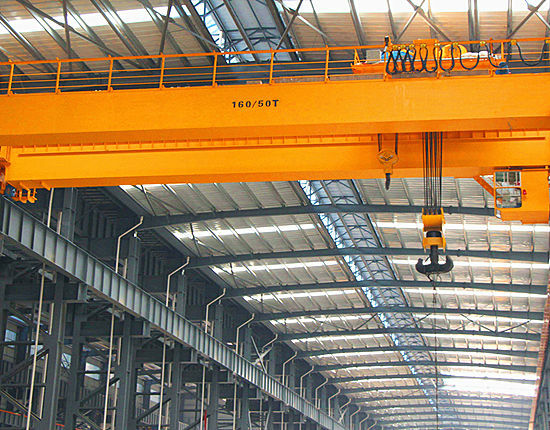 How to Operate Overhead Crane? The explosion proof bridge crane usually has two operation methods: ground operation and cab operation. Customers can choose either of them based on their need. The ground operation is realized by a push-button box which sets an emergency switch button and control buttons of all running mechanism. For cab operation, the operating room is equipped with controllers of all running mechanism, main power switch, emergency switch and electric bell. 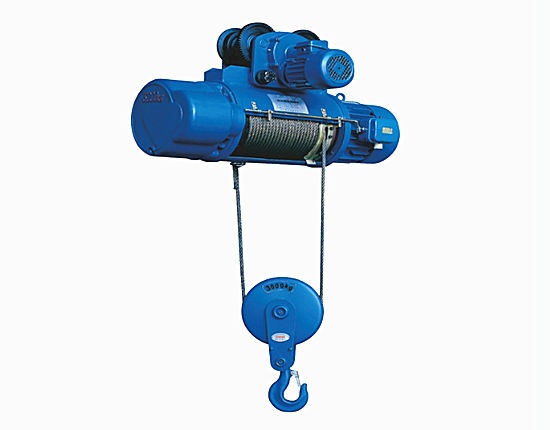 Crane running, trolley running and lifting mechanism are all equipped with limit switches so as to limit the movement of these systems. That is to say, when the limit switch is turned off, the crane will stop running, and then when turned on, it can only operate in the opposite direction, thus ensuring safety. Any operator for explosion proof overhead traveling crane should receive safety training before work and strictly follow the operating rules during work in order to protect themselves and ensure safety. Why Choose Ellsen Explosion Proof Overhead Crane? With over ten years’ experience, Ellsen has become one of the leading explosion proof overhead crane manufacturers in China. We have obtained CE certification of overhead crane and strictly implement quality control. For many years, explosion proof canes have been sold to Pakistan, Russia, Tanzania and other countries and regions around the world, so we have accumulated a lot of manufacturing, installation and maintenance experience. We always adhere to the principle of quality-oriented and customer first and are dedicated to create more values for customers. Over the years, our company has remained stable growth in the international market and increasingly enhances the company strength. 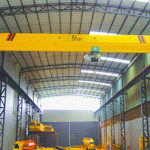 Want to buy explosion proof overhead cranes? There is no doubt that Ellsen crane is your first choice!